This is no ordinary "contest". Each team is invited to go surfing in the event surf zone for an hour, one team at a time. A team ‘competition’ will be conducted, based on teams of ten surfers. Each of the ten team members being ‘judged” will wear a singlet. If possible bring your own, all in the same bright color. 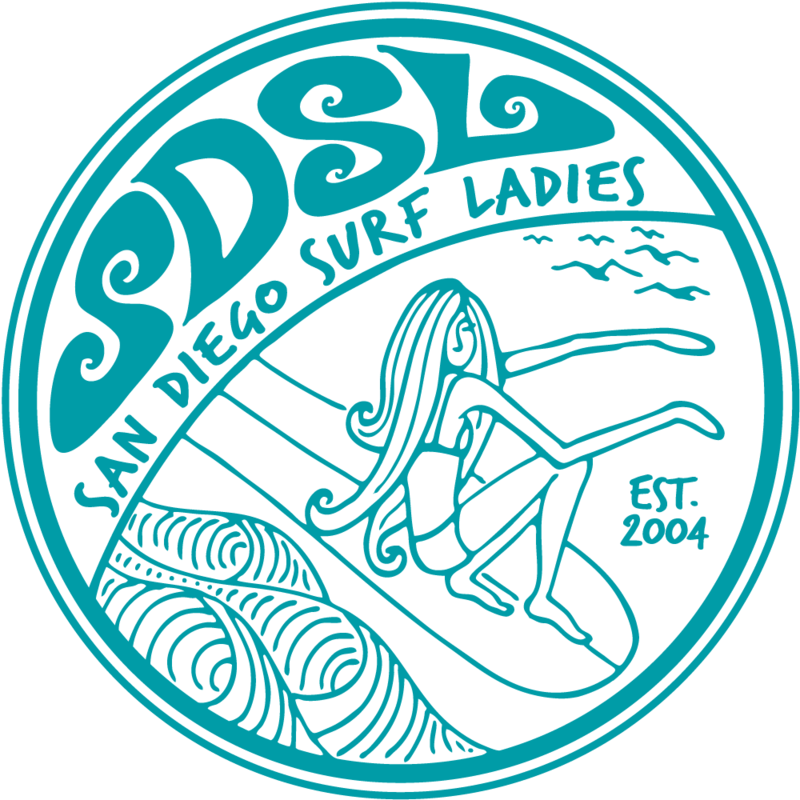 - Teams must include experienced adult surfers to supervise young surfers at all times. - Total number of surfers on shared waves.